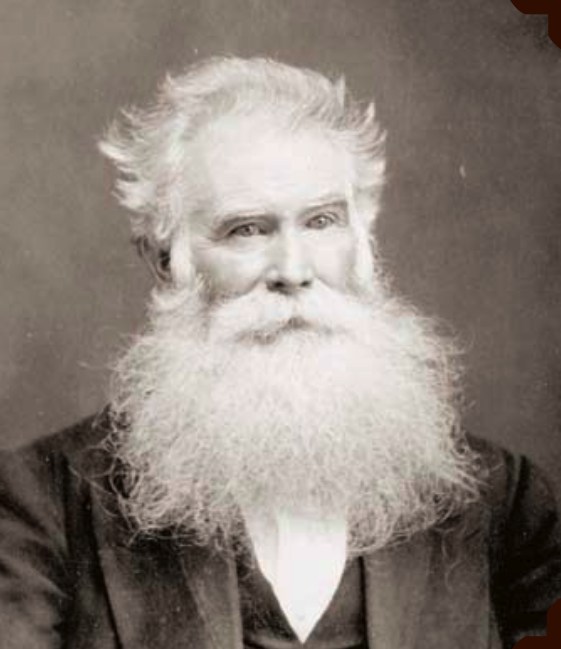 Professor Orson Pratt taught at the University of Deseret (forerunner to the University of Utah). What did he have hauled across the plains in 1851 to help him with his teaching? The following article appeared in the Juvenile Instructor in September of 1919: Many young children experienced missions along with their parents. Typical of these were the children of President Willard A. Keith and his wife, Esther Pearl Fredsham Keith. Howard and Vee Keith, ages four and two, respectively, were referred to as the youngest missionaries in the field, in Samoa, of course. They were real missionaries, for they opened many a home to Elder Keith and his wife to visit and make friends, not only among the natives, who are very fond of Caucasian children, but also among their friends and neighbors. They replied, “He’s our sergeant,” So, the general gave Howard is pay, a shilling. The lad was the proudest of the squad that day, and he has that shilling still. There was another task at which Howard Keith proved faithful. He took the Juvenile Instructor to his little friends, who were quite numerous, to take to their mothers to read and explain to them. They in turn, sent their love to all of their little Juvenile-reading friends. Lesson Committee, Museum Memories-Daughters of Utah Pioneers, (Salt Lake City, Talon Printing, 2010), 2: 215-216.